Shares in Chinese social media network Renren jumped over 47 percent on Wednesday after the company announced it will be raising money through an ICO. 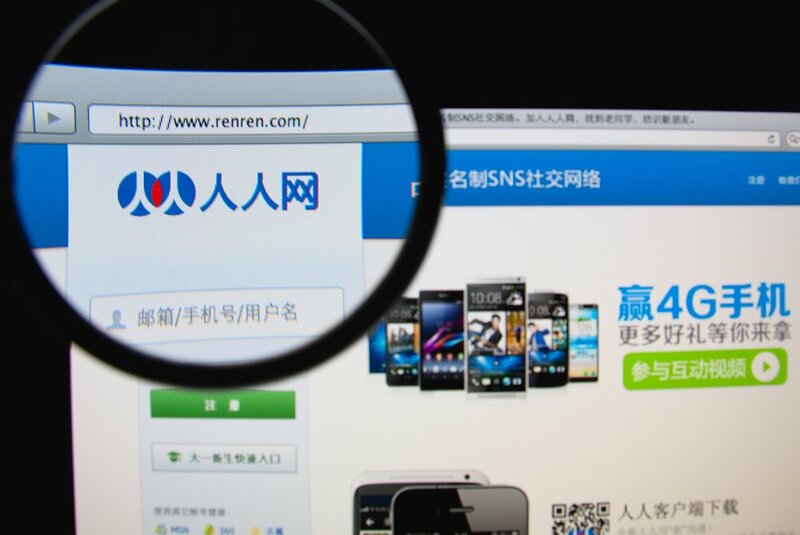 Renren was once dubbed the Facebook of China, but has since been eclipsed by WeChat, Sina Weibo, QQ and other networks. Over the last two years the company has been trying to reinvent itself by making acquisitions in related industries. 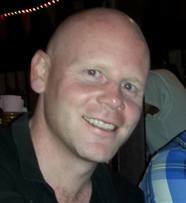 Its latest move on this front was the acquisition of Trucker Path, a US based social network for the trucking industry. The company’s management seem to be trying to breath new life into the platform. On Tuesday the company released a whitepaper, in Chinese, detailing plans to to incentivise engagement on its social networks by rewarding users, content creators and advertisers with RRCoin. RRCoin would presumably be used on all of Renren’s sites, including those in the logistics and payments space. While ICOs are currently banned in China, the Renren has its primary listing in the US, and can therefore conduct a token sale there – as long as it complies with SEC regulations. The move by Renren seems to follow in the wake of another forgotten Chinese technology company, Xunlei, which announced a blockchain based token in November. It appears that the latest strategy for companies that have run out of ideas, is to pivot into blockchain projects. However, Renren does have one key factor in its favour – its platforms do already have users. The original social media platform in China has 250 million activated (but not necessarily active) accounts while the newly acquired Trucker Path has over 600,000 users. If the company can convince those users to use its RRCoins, it will have a head start over other social media networks.